Acting Out is an educational opportunity for local children from ages eight to fourteen to experience and learn the theatrical arts in a safe environment. We offer a Summer program and a after school program. With a curriculum and "Graduation Track" taught by Todd St. Marie. Acting Out teaches respect, team work, and self expression through theatre games and production rehearsal. Together the students must complete specific curriculum items and work toward producing a performance at the conclusion of each Quarter. 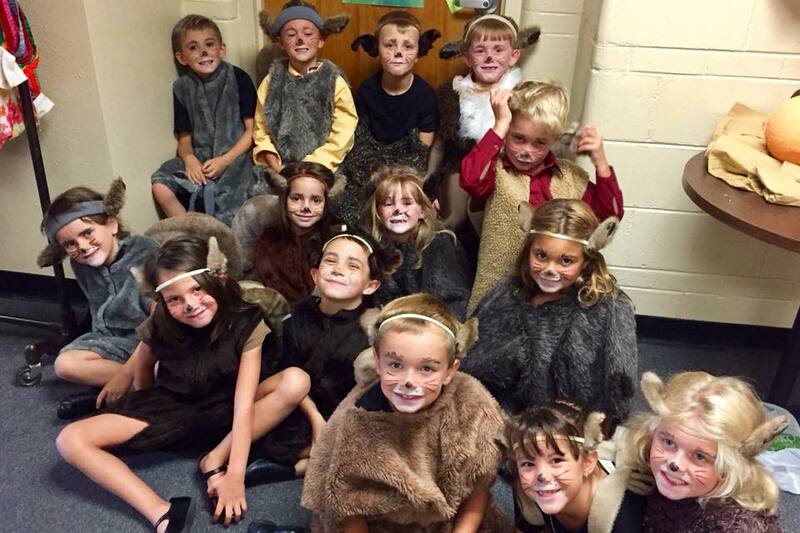 We offer four six week Quarters throughout the school year beginning in the Fall. Please call or e-mail the Box Office to find out how you can get your kids involved in this exciting educational program! 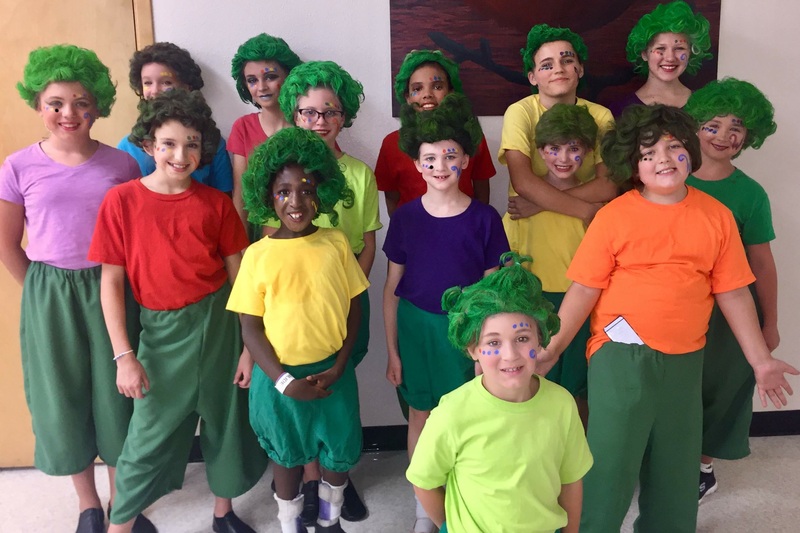 2018 Summer youth company production was Willy Wonka. Summer of 2019 has yet to be announced. Acting is a great way for student to build their confidence and poise along with getting more experience on the stage and in front of people. Students will play theatre games, learn to be on stage, learn listening skills, take risks, make character choices and develop relationships with other actors on stage. This is a class for beginners as well as advanced students. Class size is limited — Sign up today!! There are no workshops at this time. Please check back.